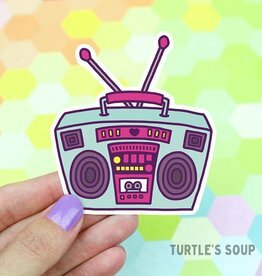 Turn it up with this fun and colorful illustration of a retro boombox. 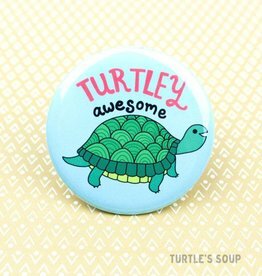 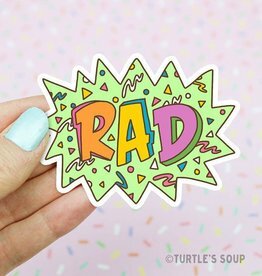 Slap in on your favorite surfaces! 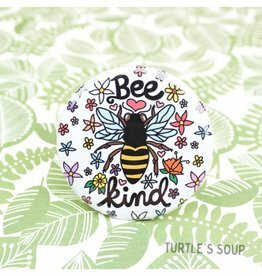 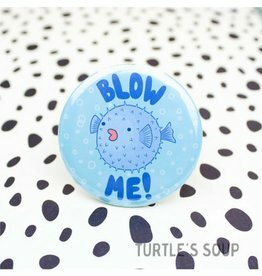 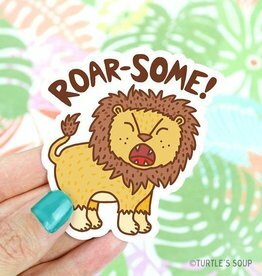 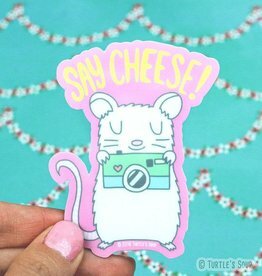 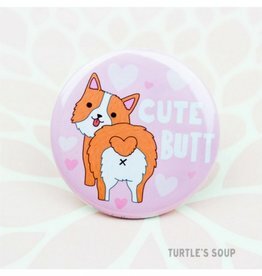 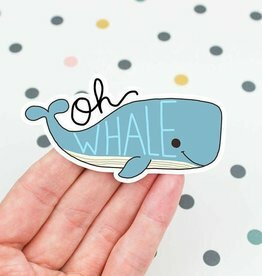 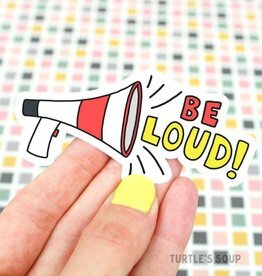 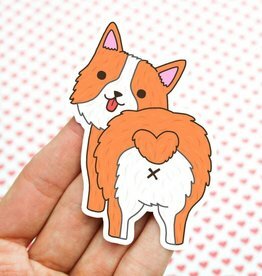 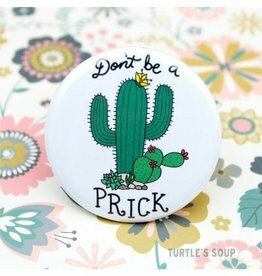 Get Loud with this cute megaphone statement sticker! 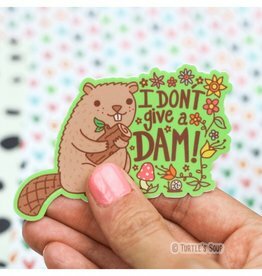 This little guy doesn't give a dam! 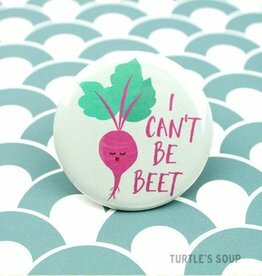 I can't be beet pun! 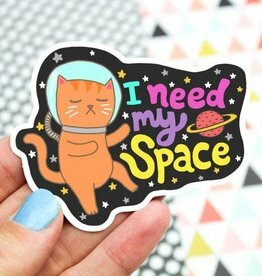 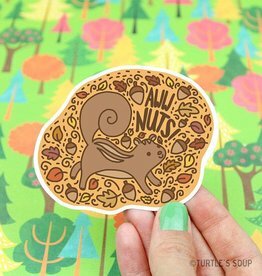 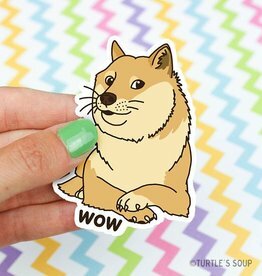 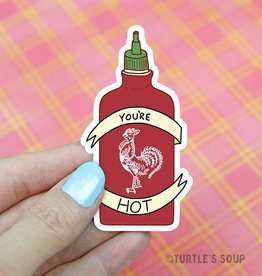 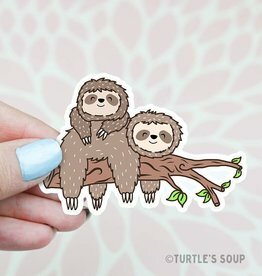 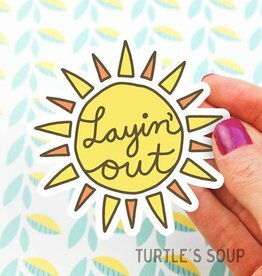 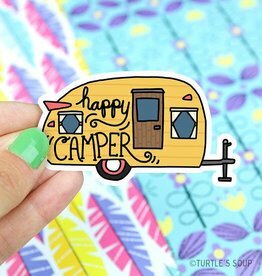 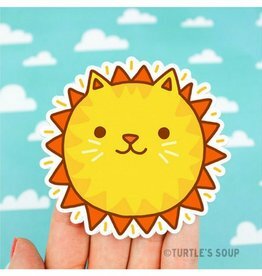 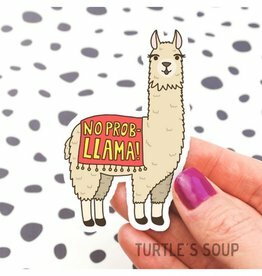 You will be happy camper with this vinyl sticker! 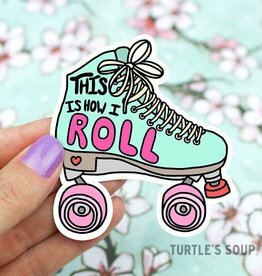 Retro 90's roller skates, "This is how I roll"